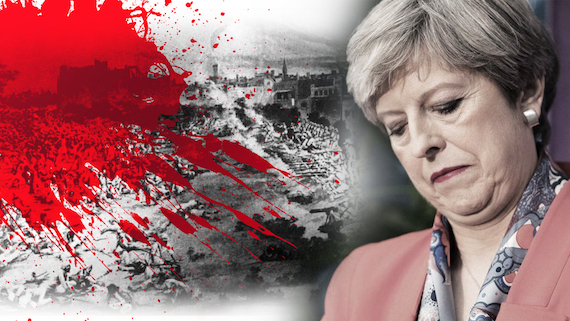 London: British Leader of Opposition Jermery Corobyn, MP has written a letter to British PM Theresa May saying that the British government should apologise for the Jallianwala Bagh massacre. 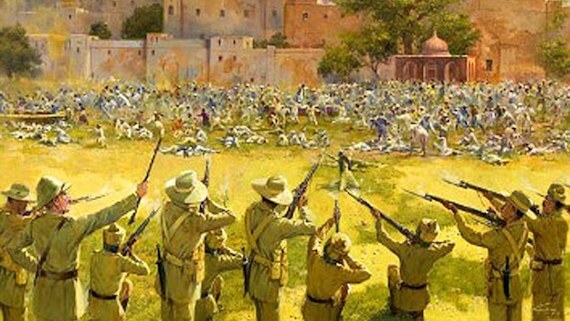 In his letter Jermery Corobyn wrote: “As we approach the 100th anniversary of the Jallianwala Bagh massacre in Amritsar on 13 April 2019, it is vitally important that the UK government apologises for this atrocity. The apology should be to the victims of the massacre, their families and descendants, the people of Punjab and the worldwide Sikh community”. 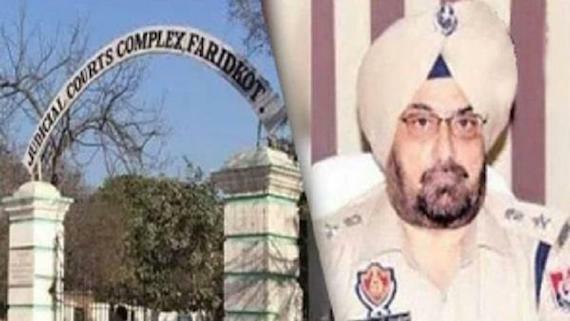 “It is believed up to 1,000 people – predominantly Sikhs but also Muslims and Hindus – died and 1,500 were injured when troops from the British Indian Army fired thousands of rounds at unarmed civilians, who had gathered for a peaceful protest and to mark a religious festival, Vaisakhi. 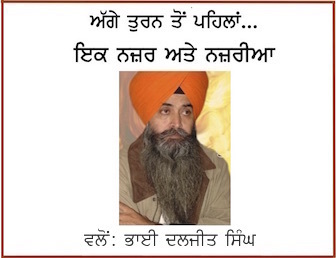 The massacre came within months of the end of the Great War in which tens of thousands of turban-wearing Sikhs from Punjab sacrificed their lives for our freedom in Europe”, he added. “During oral evidence from Rt. Hon. Jeremy Hunt MP, the Foreign Secretary, on 31 October 2018, Tom Tugendhat MP, Chair of the Foreign Affairs Select Committee stated: “It may be an appropriate moment for Her Majesty’s Government to very pu apologise for what must be regarded as one of the worst crimes in the colonial period.” The Foreign Secretary said this was a “very profound thought” and asked for time to reflect, saying that ‘he could understand why that could be a potentially very significant gesture’ ”, he added. “The UK Sikh Federation, which leads on political engagement for the British Sikh community, raised this same demand two years ago in its five-point plan prior to the 2017 General Election. The UK Government has had plenty of time to reflect on an appropriate response”, said Jermery Corobyn, MP. “It is not enough to condemn the massacre and express shame. In government, Labour would apologise for this shameful moment in our history. And as Sikhs across the globe celebrate the creation of the Khalsa and organise events for the first ever UK Sikh Heritage Month, it is time for the UK Government to address this formative moment in our shared histories and make a full apology for the massacre”, he added.